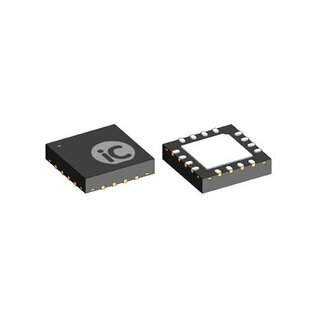 iC-GE is a PWM driver for inductive loads, such as relay coils, solenoid valves and other inductive loads. The setpoints for the coil's energising and hold current are pre-set by means of external resistors RACT and RHOLD. These currents can be set in a range from 100 mA to 1 A. The iC-GE switches from energising to hold mode after 65 ms provided that the set energising current has been reached. A capacitor at TACT prolongs the time before the switch to hold mode occurs.